Pay Less Money But Get More Products! Reset your windows login password in 3 steps. Multiple tools help you manager you computer and privacy better. Fast, high quality PDF converter. Has advanced ORC technology and can converter PDF into editable office documents and images. 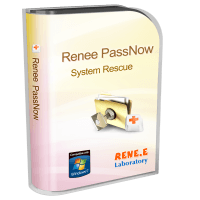 Safe, secure and fast data recovery software. Support recovering data from PC、HDD、SD and other storage devices. Ofrecemos servicios a más de 500,000 clientes.